Everything began in 1929, on the base of a property cultivated upon ancient times. For this authenticity and quality wines Château Sainte Marguerite has obtained the classification "Cru Classé" in 1955. This castle is one of the 18 prestigious wine estates elected as Crus Classés of Provence. 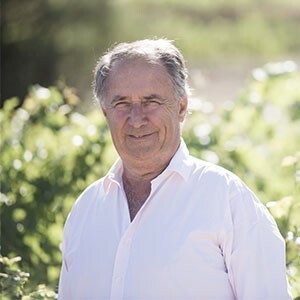 With their concern for environment, the Fayard family are precursors in the field and have praticed 100% organic farming since 2003 and the wines are 100% vegan, without animal products or dérivatives. History and authenticity are the main aspects of the Fayard family, which has enable us to create the foundations, without any compromise on quality. Jean-Pierre Fayard shares his secret : "You have to keep in mind the good part from the past, and moving forward. You have to innovate and to be attentive to customer's needs and to be a bit visionary too, some décisions show results in the long terme, like organic farming, for example". The Fayard family is driven by passion, enthusiasm, perseverance, and always seeking perfection. The Symphonie cru is the result of a permanent quest for excellence and an exceptional terroir fully mastered. 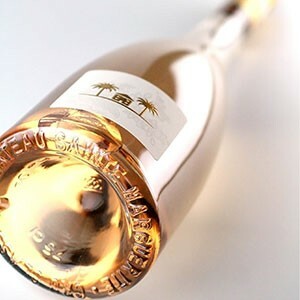 The best of Provence in an exceptionnally well-designed bottle. A real symphony of the senses that will render sublime your moments of pleasure and gastronomy. The terroir of the Côtes de Provence appellation is as beautiful for its vines as it is at their roots. The sub-soil represents complex geology that is particularly conducive to wine-making. Two large geological areas coexist in Côtes de Provence: one, to the north and West, is calcareous and the other is crystalline, to the south and east. The entire northern and Western zones of Côtes de Provence are made up of alternating hills and limestone ridges sculpted by erosion. Further east, facing the sea, sit the crystalline Maures and Tanneron Mountain Ranges. This crystal series is formed in part of eruptive rocks. In the heart of AOP Côtes de Provence, some sites in La Londe-les-Maures were selected to obtain a specific classification : "AOP La Londe" in all three colours of wine. The complementary geographical designation "La Londe", included in 2008 reds and rosés, and embraced the whites in 2016. 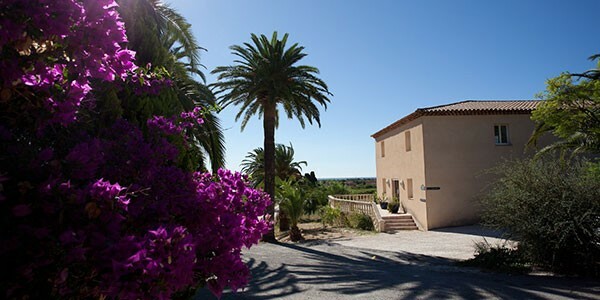 La Londe-les-Maures is a coastal town in the Var with exceptional weather conditions all year round. The soil, is essentially composed of altered clay, schist and quartz. 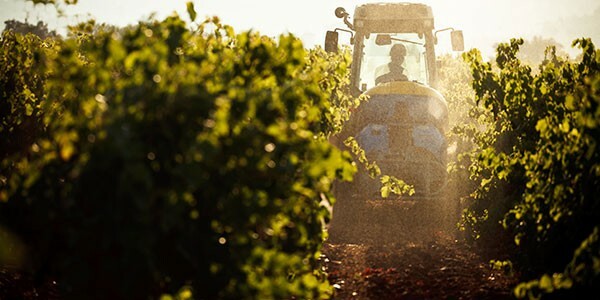 The combination of this mediterranean climate, the soil and finely selected grapes create an ideal environment in Provence and it allow to create unique wines.